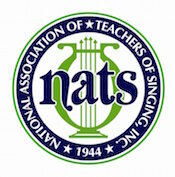 Real Time Online Singing Lessons anywhere in the WORLD! On your computer, Notebook, Tablet or Mobile. The online classes are conducted exactly the same as our one-on-one private in studio singing lessons. Except they are run from the comfort of your own home, studio, classroom, park, tour bus, rehearsal studio, anywhere wherever you may be! All you need is a computer,notebook, tablet or mobile and a good Wi-Fi or internet connection. You may need a set of headphones, a pair of speakers (if your speakers are not loud enough) and a webcam if you don’t already have these. 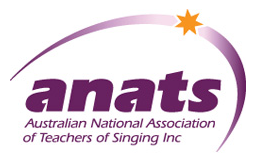 Guaranteeing results like no other online singing course.